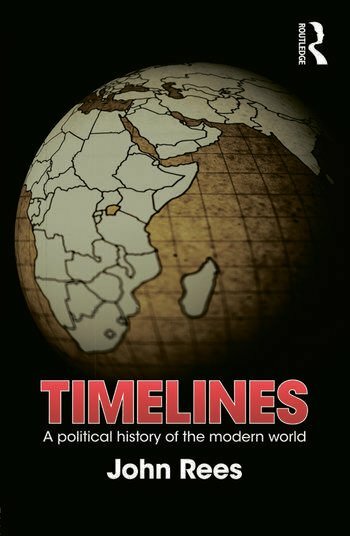 From the rise and fall of great empires in two world wars, the Cold War and the ‘war on terror’ through to the rise of China Timelines describes the shifts in the imperial structure of the world. And it looks at the impact of those changes in the conflict zones of the 21st century, including Afghanistan, Iraq and Iran. John Rees’ books include The Algebra of Revolution, Imperialism and Resistance, Strategy and Tactics and The People Demand a Short History of the Arab Revolutions (with Joseph Daher). He is a member of the Editorial Board of Counterfire and a co-founder of the Stop the War Coalition.